Purchase a gift voucher for your favourite girl to be redeemed against any photography package or service. 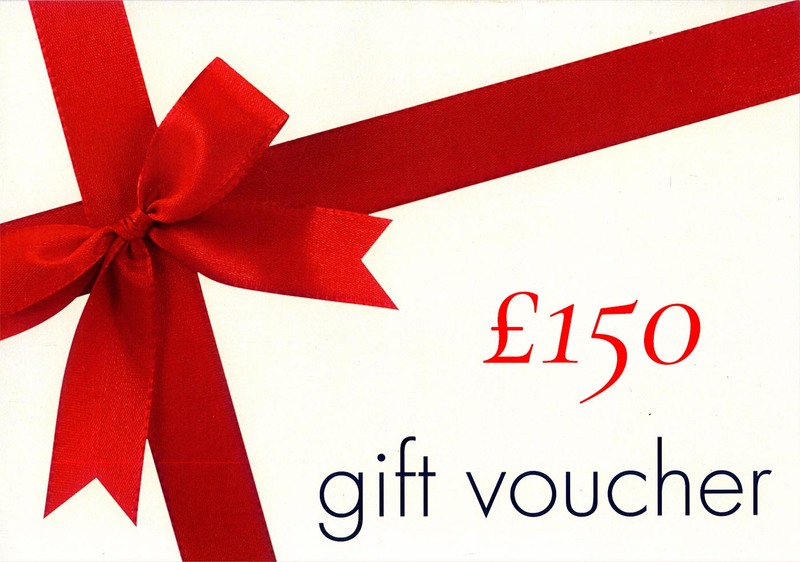 Valid for up to 1 year from the date of purchase and can be combined with other gift vouchers up to any value. Subscribe to find out my latest tour dates and when I'll be coming to your city! Copyright © 2019 SecretRed. All Rights Reserved.